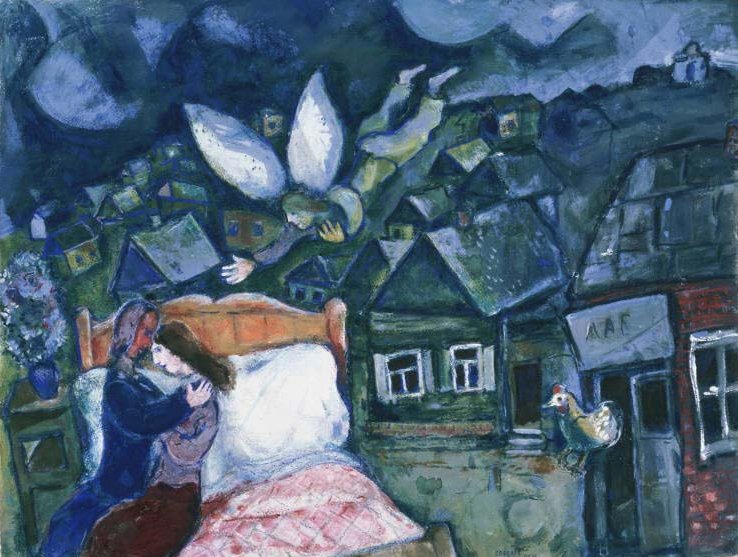 This entry was posted in Experiment Station and tagged 95th anniversary, challenges, contests, games, Marc Chagall, Phillips95. Bookmark the permalink. One of my favorite artist of all time. All his works giving me comfort. It’s nostalgic and warm. Love this! My word is soothe! Passion is my one word! I love this masterpiece.